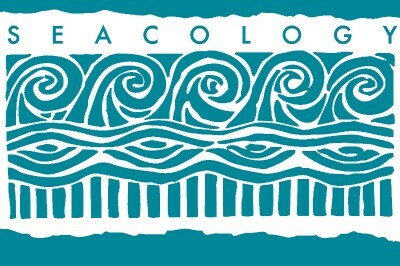 Private Island News presents Seacology – a nonprofit environmental conservation organization dedicated to the preservation of island environments and ecology. 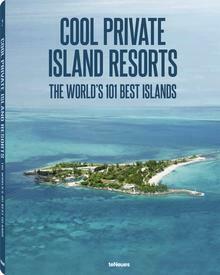 As well as forming luxurious travel destinations, private islands are also hotbeds of ecological activity, providing shelter for an array of rare flora and fauna, many species of which can be found nowhere else on Planet Earth. Indeed, island ecosystems account for 30% of the world’s biodiversity hotspots, with wildlife able to flourish thanks to a combination of favourable climate conditions and a lack of external predators. But whilst even the slightest disruption can have devastating consequences, the delicate balance can usually be restored, with island conservation efforts often producing incredible results in only a relatively short space of time. 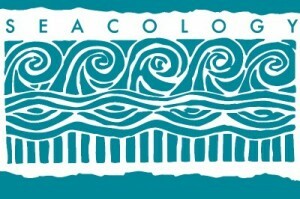 One organization aiming to make a positive difference is Seacology – a nonprofit environmental conservation organization dedicated to the preservation of island environments, island cultures, island ecology and island marine life. Founded in 1990, Seacology has worked with 200 villages spread across 149 islands, protecting almost 2 million acres of vulnerable island land in the process. 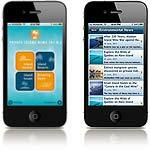 Working on the basis that environmental issues are human issues, Seacology believes that conversation works most effectively when all parties are motivated, and offers an incentive that benefits the community for every project they are involved in. Because the organization’s projects rely so much on the locals to enforce the terms of the nature reserve, it takes a motivated community for a project to work. In return for agreeing to create a forest or marine reserve, Seacology offers villagers funds for a universally beneficial infrastructure project, such as a schoolhouse, a health clinic or whatever a particular community may be in need of.